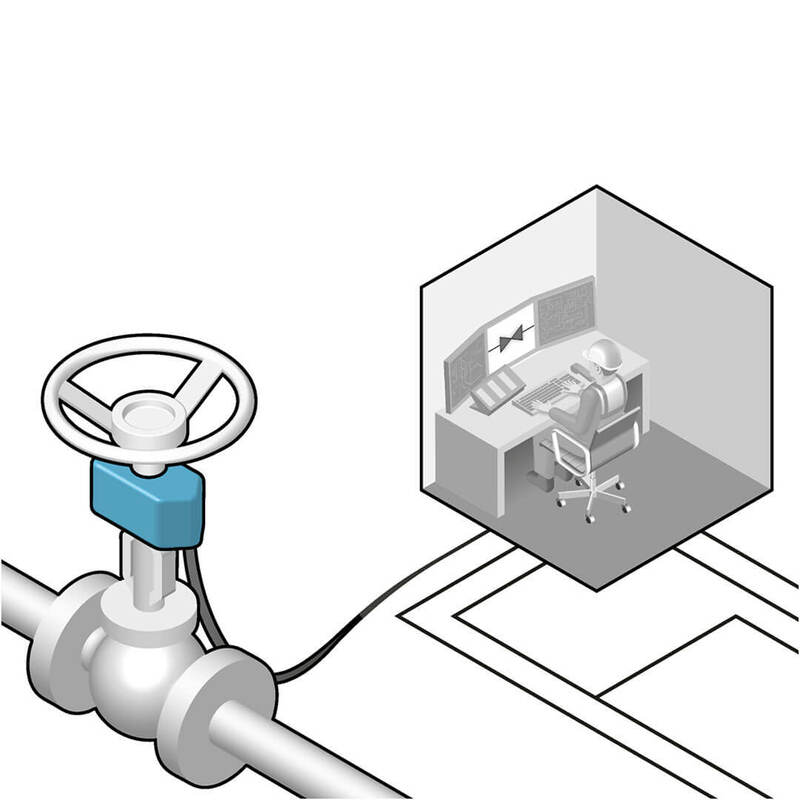 Real-time position feedback of your manual valves. 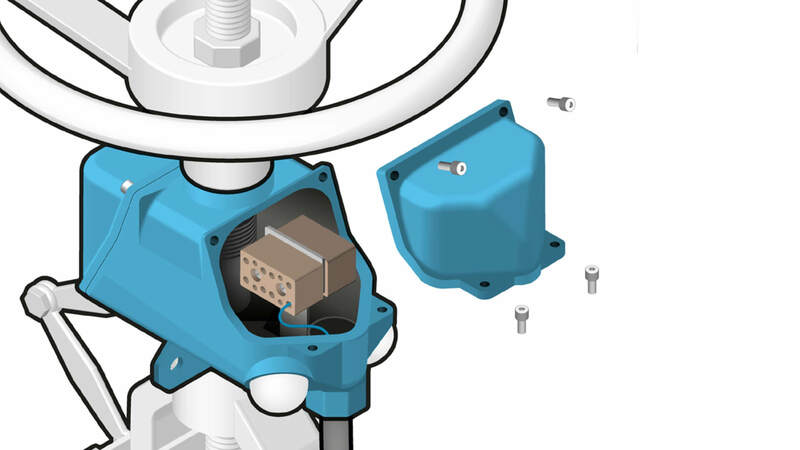 Get up-to-date valve status information, improve process performance and increase right first time procedures. 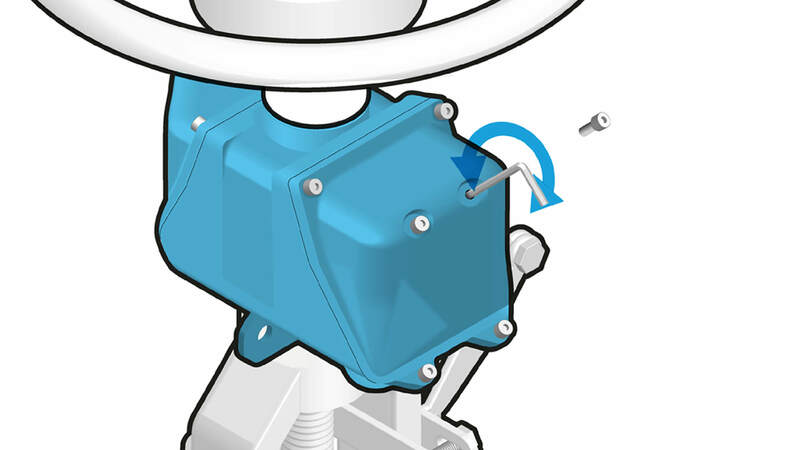 Accurate position information of your manual valves helps you to further optimize your processes. 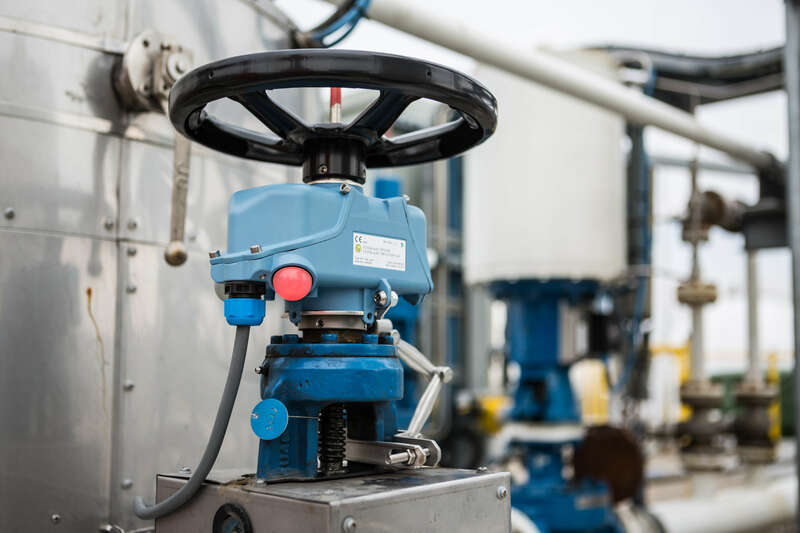 With position indicators on your manual valves you have up-to-date valve status information in your control room, you ensure that many procedures go right first-time and you improve your process performance. The VPI can be applied in any plant. 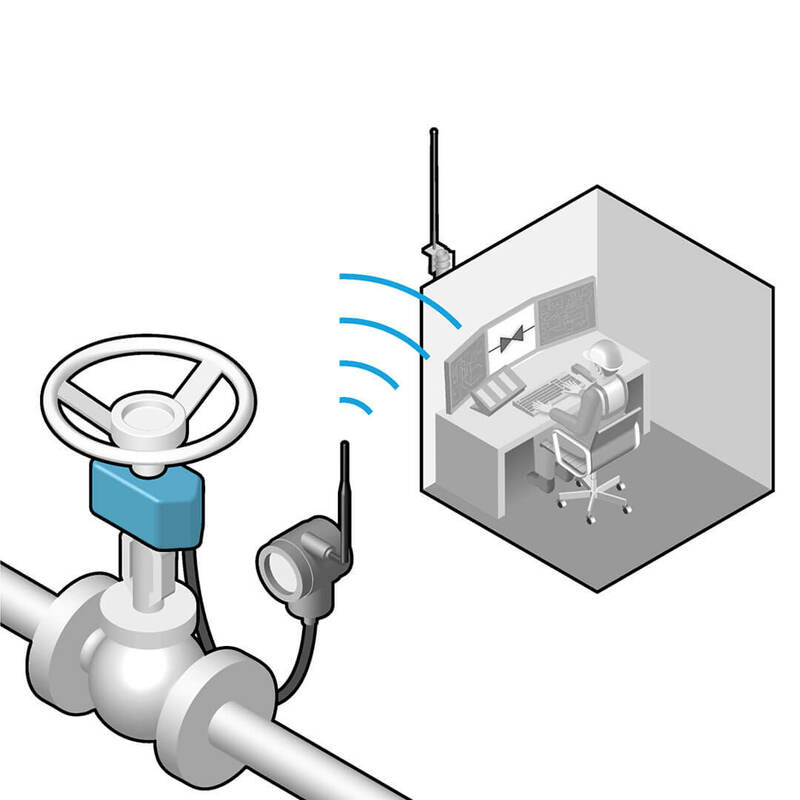 You can connect it to your control system in a number of ways, depending on your communication infrastructure. Use your existing cable infrastructure. Connect the VPI to a wireless transmitter, irrespective of which protocol you use. 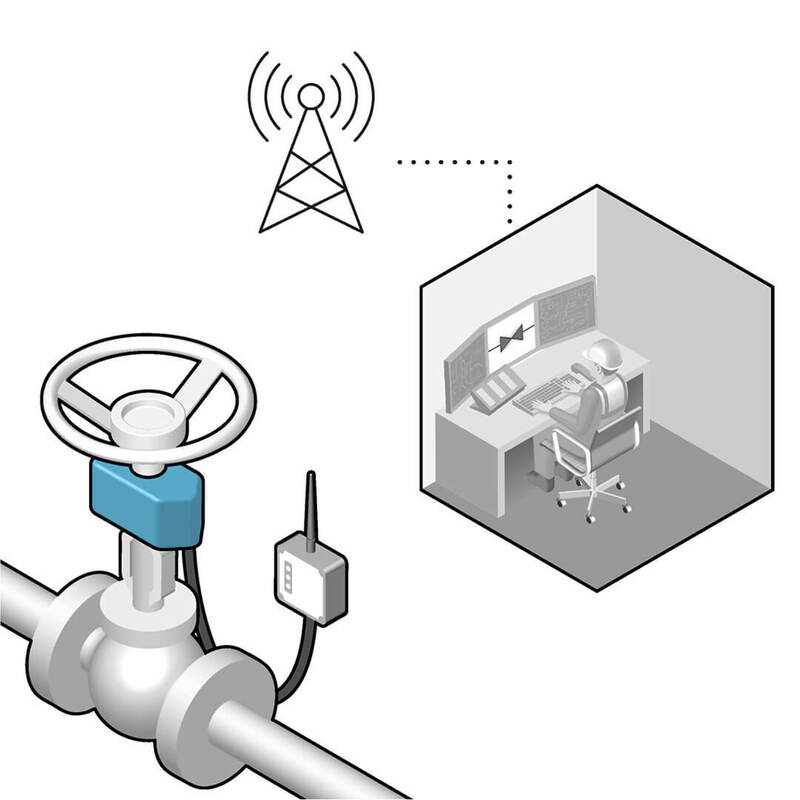 In remote locations, communicate online via a GPRS transmitter. The VPI is available in coated aluminium and in high performance AISI 316. Both models are universally applicable and extremely durable. 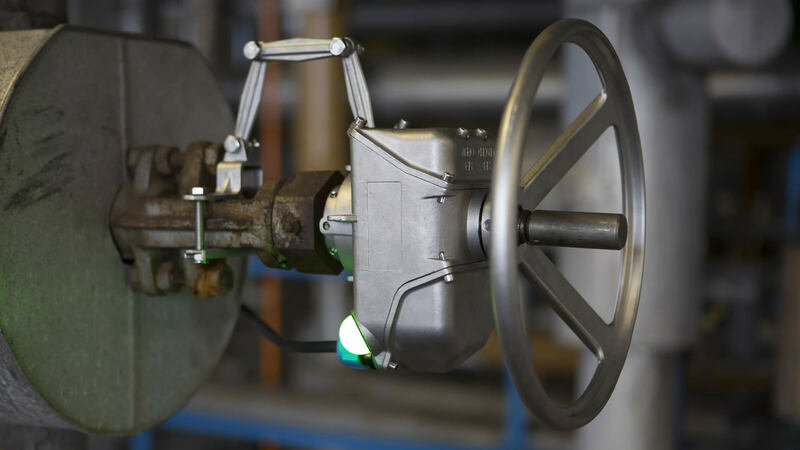 The VPI can be installed in highly explosive atmospheres and is certified for use in zone 1 classified areas. 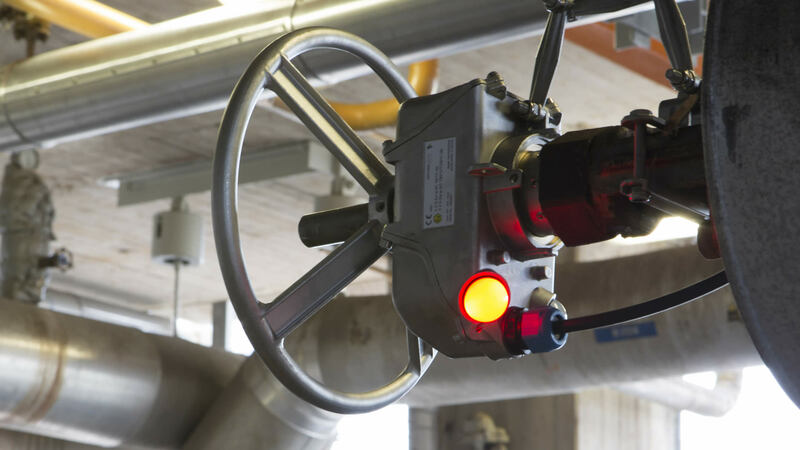 VPI A/S-series are Atex and IECEx certified as intrinsically safe (Ex i). It is also available in a flame proof version. This version is equipped with an external, Ex d junction box. 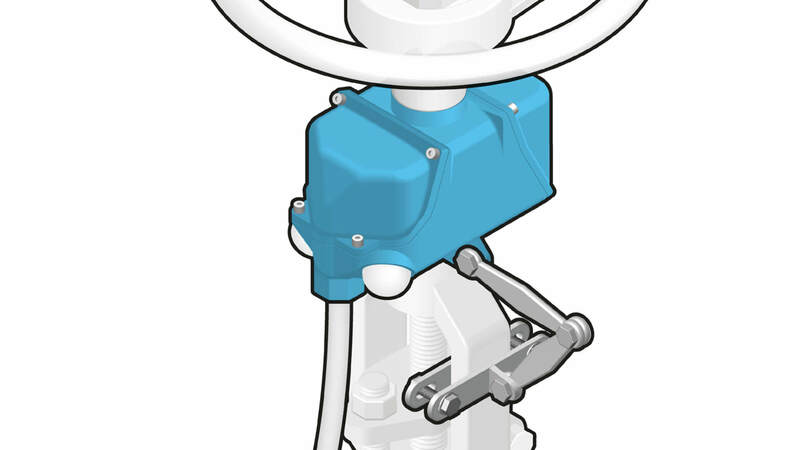 The Ex d version can be equiped with a range of sensors and switches. The Netherlocks VPI is based on extensive experience. 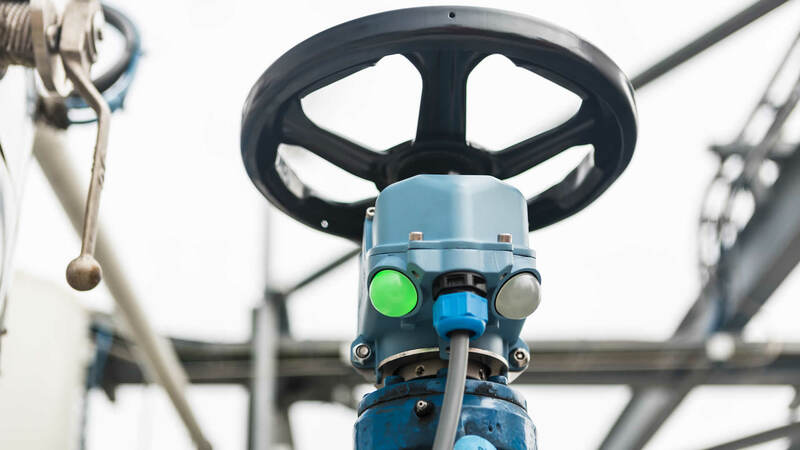 Using proven technology, thousands of our position indicators are already successfully deployed in the field.